Rank: #128 out of 271. ZTE Blade Vantage is a very popular and one of the cheapest options. It's in the top 3 bestselling smartphones and has dozens of popular alternatives in the same price range, such as LG Lucid VS840 or Nokia 105 RM-1135 . 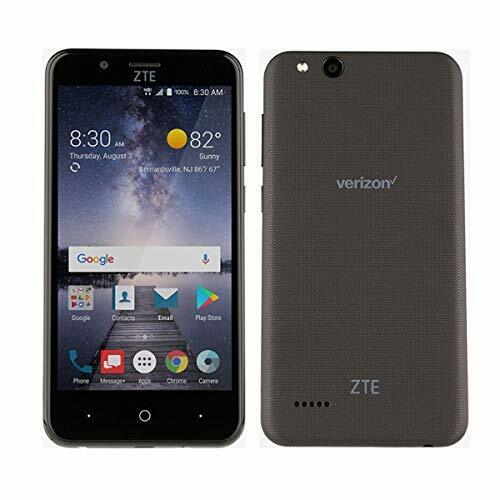 ZTE Blade Vantage is $161.95 less expensive than an average smartphone ($194.37).